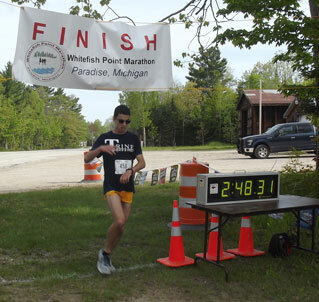 This road race meanders along Whitefish Point Road, traveling along the edge of Whitefish Bay, crossing the Betsy River, kissing the shores of Lake Superior, passes by the Whitefish Point Light Station, and skirts the edge of the Seney National Wildlife Refuge, Whitefish Point. The finish line is at the Whitefish Community Center on the southern edge of Paradise. 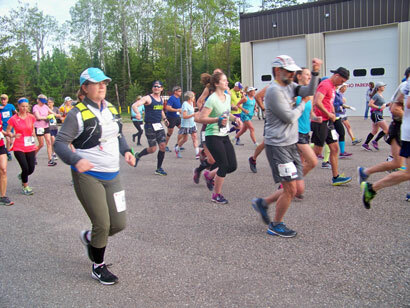 After the race, we encourage you to unwind by visiting Tahquamenon Falls, Crisp Point Light House, Point Iroquois Light House, the Whitefish Point Light Station or Oswald's Bear Ranch. Packet Pick up will be at the Whitefish Township Community Center, 7052 North M-123, Paradise from 3 - 6 PM on Friday, June 7. 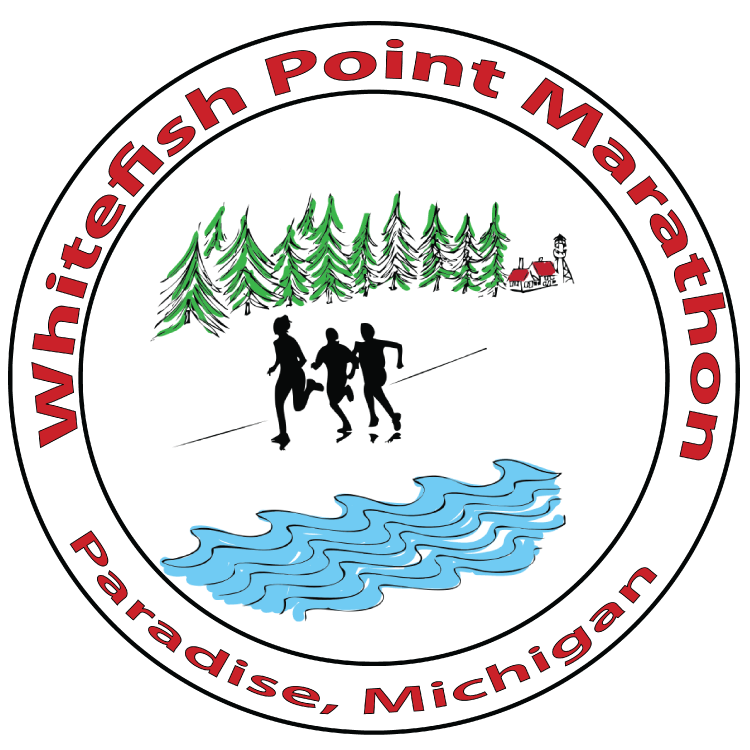 Late Packet Pick up will be available from 6 - 6:30 AM on race day, June 8 at the Whitefish Township Community Center. The race start is 7:00 AM at the Emergency Services building located across the road from the community center.